Hemplucid CBD Dab Wax contains 200mg of ultra-refined CBD. 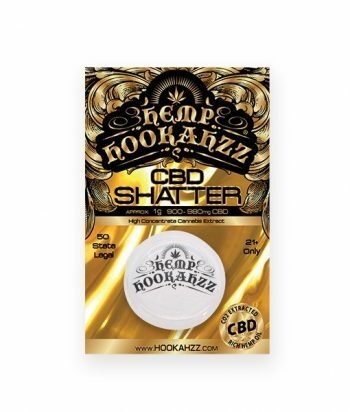 A solvent-free hypercritical CO2 extraction process yields a high potency, terpene rich golden wax. 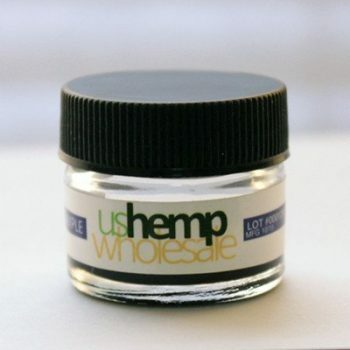 This is a pure, full spectrum extract with no additives. 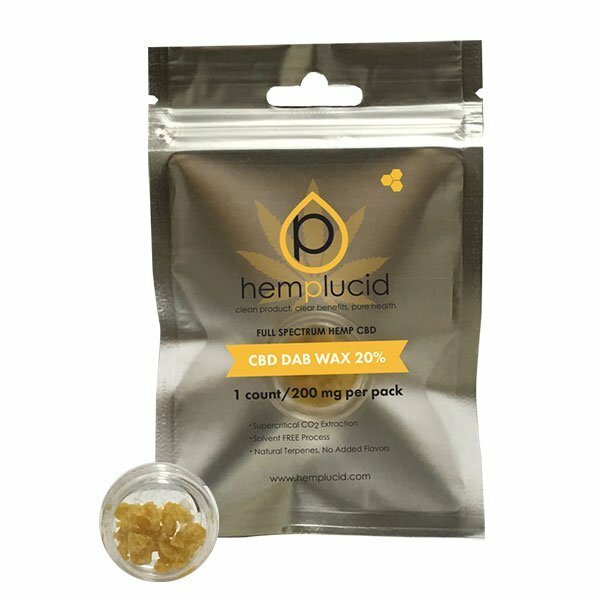 Hemplucid CBD Dab Wax contains 200mg of ultra-refined CBD Concentrate. 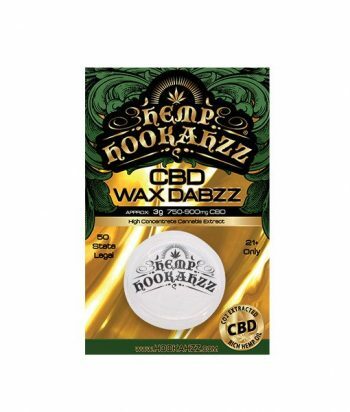 We use a solvent-less supercritical CO2 extraction process that yields a high potency golden yellow CBD wax that is rich in terpenes.